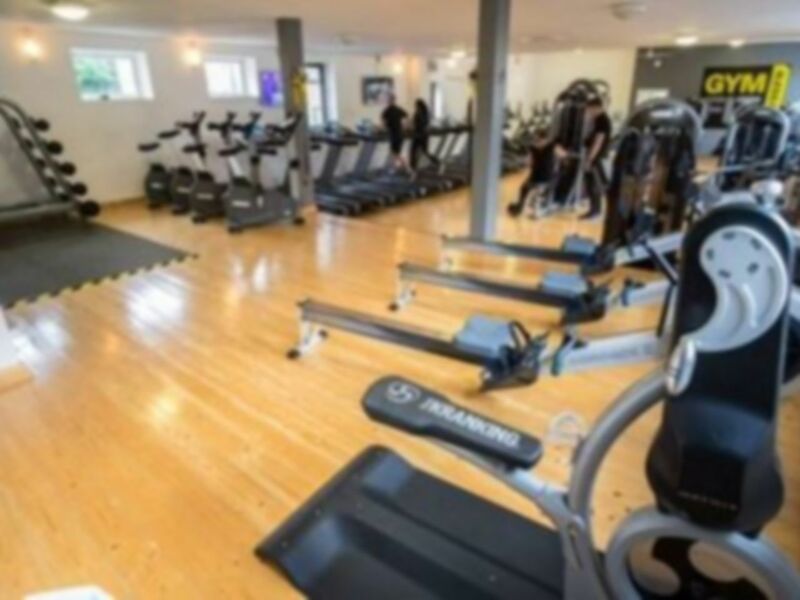 Gym Fit 4 Less High Wycombe is a multilevel community gym suitable for all ages, shapes, sizes and fitness levels in-between. 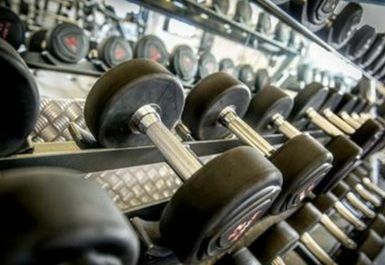 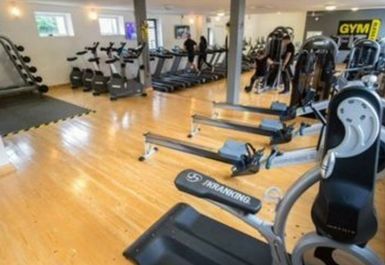 Whether you are looking to tone up or shed a few pounds, the experienced trainers and the extensive range of top quality equipment will help you reach your goals! 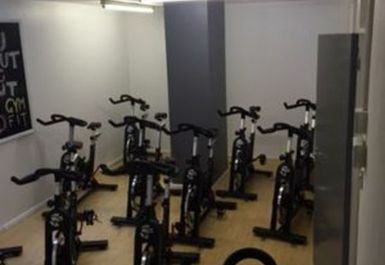 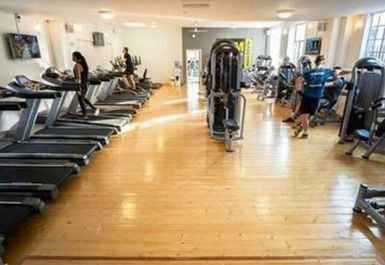 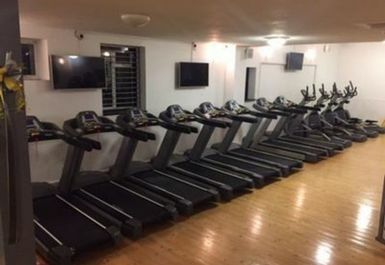 * Main gym - this features your traditional cardio equipment and a wide range of resistance machines. 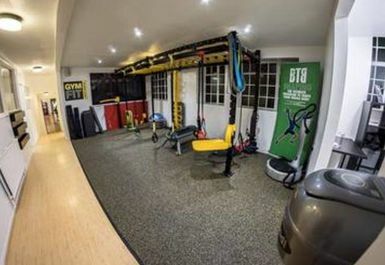 * Strength & Conditioning room - you have access to power cages, racks, Olympic benches, lifting platform, cable systems as well as plate loaded machines in the designated Free weights area. 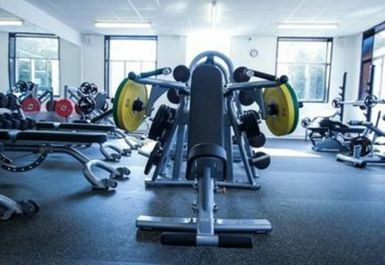 Alongside this there are dumbbells up to 70kg and plenty of Olympic bars, trap bars and curling bars. 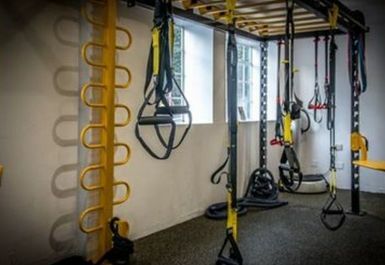 * Functional/ Rig studio - featuring TRX suspension training. 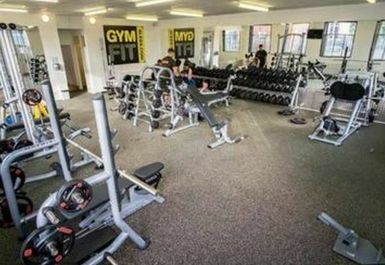 Easily accessible from the A40. 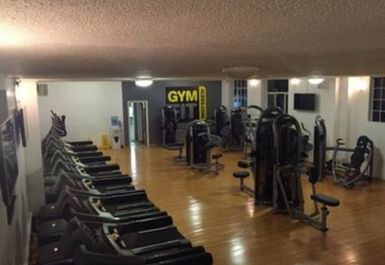 Parking onsite and friendly staff, I recommend!